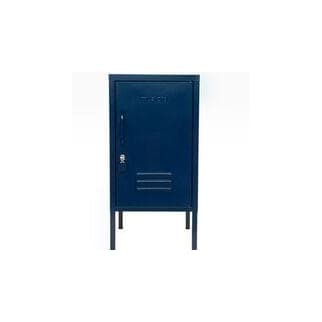 The Shorty is a must have for everyone, find the locker in kids rooms neatly storing books and toys. In the hallway to collect things as you walk in the door. In the lounge for storing your stash of wool for your next project.